Dicky Squishy slow rising 5.5 inches tall, banana scented squishy toy for adults. Made of slow rising polyurethane PU material. 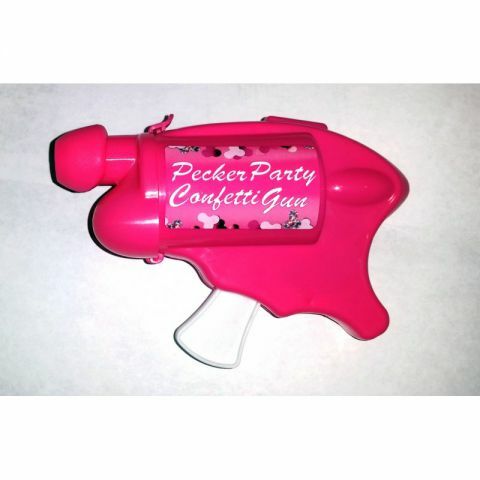 Great fun as a party favor, stress relief, or humorous gift. Packaged in a durable and squeezable polybag.